Yes! There is not only one way but in multiple ways and some of them are given in this article. We have listed three solutions to log in the computer without getting panic. Keep on reading to know about them. In emergency cases where you need to access your own device, use this solution. For this, get a password reset disk. 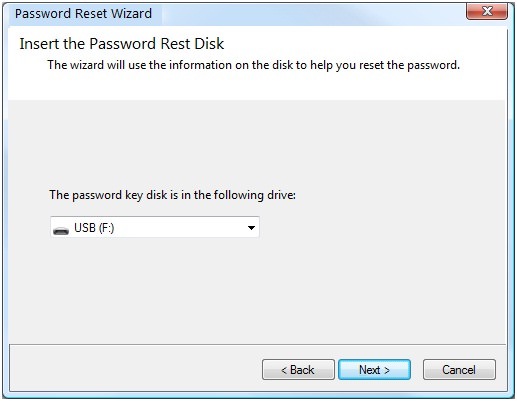 Enter the disk to the computer and from the options select reset password. On the login screen, you have to follow a reset password wizard. Use the instructions given on screen change your password. 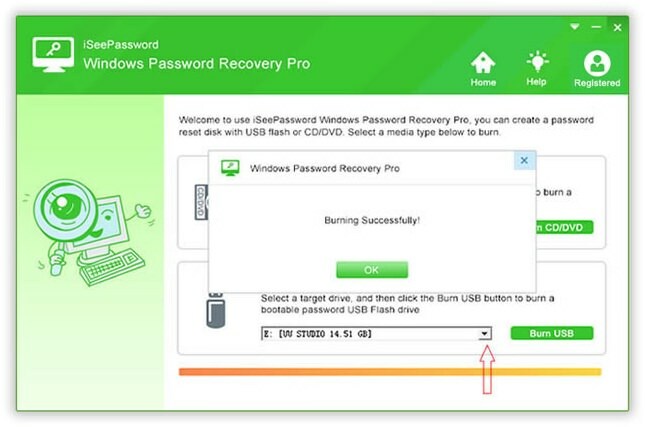 This solution will be helpful if a password reset disk has been set up before you have forgotten the password. 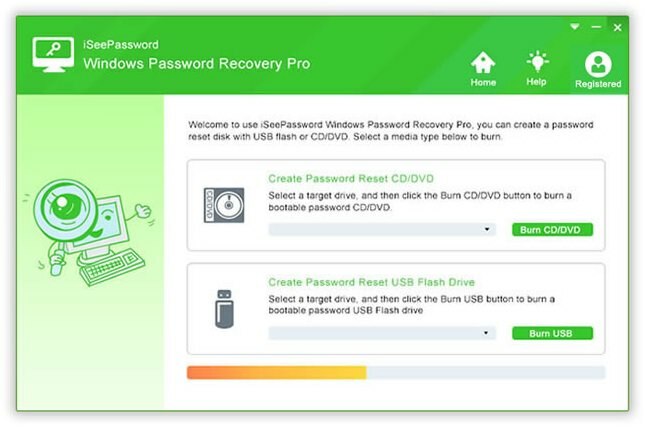 Recovery tools work best when you don’t have the disk to crack a password. 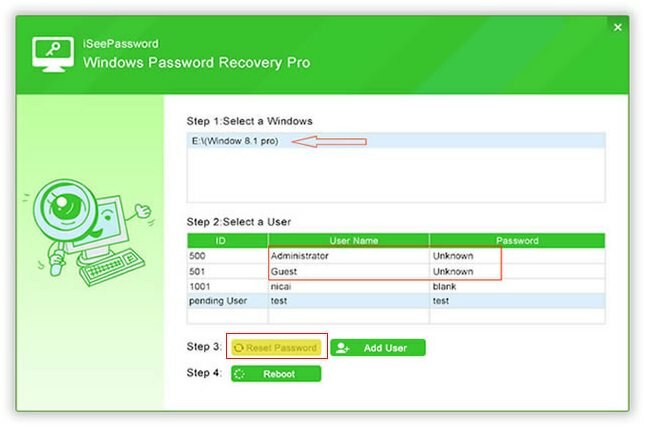 The iSeepassword windows password recovery tool is the easy and safe software to login locked computer. It is relatively faster than other methods. Here is a step by step guide for you. You need a USB flash drive with storage capacity more than 512 MB. A blank CD can also work. Step1- Downloads iSeepassword program on the computer which is accessible. Run the program on another computer. Step 2– Create a bootable password disk for which you need a USB drive. Click on begin USB to burn the ISO image file. Step 3- Take out the disk and insert it into the computer which is locked. Restart the device and boot the computer. Press the F2 button to navigate BIOS. Go to boot menu and change the boot order. You can change the order using + and – keys. Save the order using F10 button and then again restart the computer. 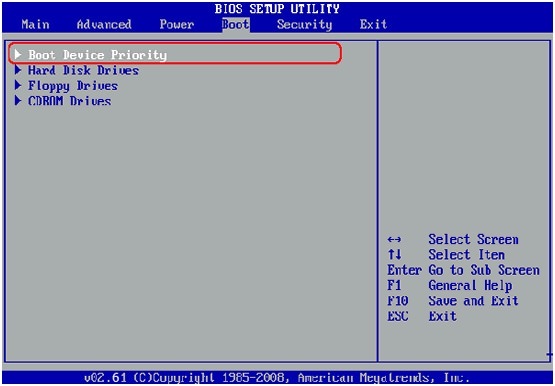 Step 4- Once the computer gets boot the tool will be run automatically. Choose the user account and click on reset. The computer will start rebooting and the process is completed. 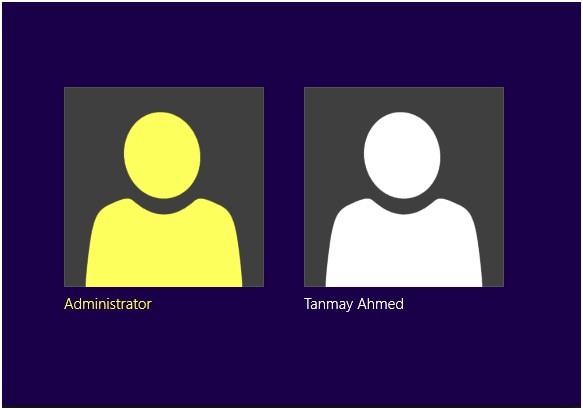 Windows has a built-in administrator account that was created during the installation of windows. You can boot the computer in safe mode and after that access the built-in account. Restart the device and press and hold F8. You will reach to advanced boot options. Select the safe mode and login the device as administrator. Now, remove the password from control panel. This method works only when you have enabled the administrator account manually otherwise you will not be able to access it. The three methods are sufficient to crack login password but the Method 1 and the Method 3 can be a bit tough for some users, Especially those who are not familiar with computer operation technology. but don’t worry , the Method 2 is tailored for you to creak the login password from your Windows 7/8/10 computer .